Employees with a claim for long term disability insurance call a long term disability lawyer at varying stages of the claim process. 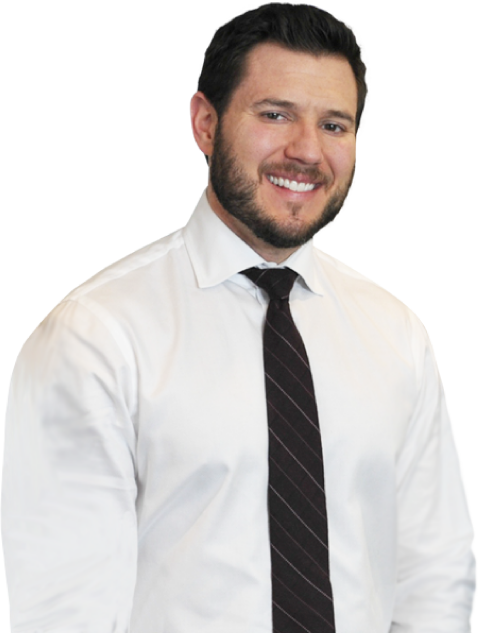 Some call before making the claim, some after a claim denial, and even some after the administrative claim and appeal process concluded. A recent case revealed how the sooner you contact a long term disability attorney, the better. But it’s never too late. In McKenna v. Hartford Life & Accident Insurance Co., No. 14-3257 (D. Minn. Dec. 9, 2015), McKenna’s claim for long term disability benefits due to fibromyalgia had been approved through the own occupation, and again upon the insurance policy’s transition to a definition of disability that requires inability to perform any reasonable occupation. Based on some surveillance and updated medical consultant’s opinion, Hartford terminated McKenna’s benefits. It advised her there was “no objective evidence” supporting her restrictions or limitations. Hartford, however, never explained what that objective evidence would be. McKenna represented herself and submitted an appeal, enclosing updated medical records. Hartford upheld the benefit termination. After the final decision, McKenna engaged an attorney, who advised her to get a functional capacity evaluation and submitted the report from the examination to Hartford, requesting it reopen the administrative review. After Hartford would not consider the evidence, calling it untimely, McKenna sued Hartford for her long term disability benefits under ERISA § 502. The key issued with which the court wrestled was whether Hartford should have considered the FCE report after the final administrative denial, and whether it was arbitrary and capricious to deny McKenna’s claim for lack of objective evidence without advising McKenna what objective evidence Hartford sought. Rather than give a clear victory to either party, the court held it was improper for Hartford to not explain what objective evidence it needed. 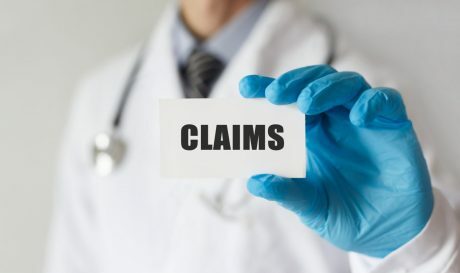 ERISA claims regulations state the notice of adverse benefit determination must identify what evidence the claimant can submit to perfect her claim. 29 C.F.R. § 2560.503-1(g)(1)(iii). Hartford failed to do so, and the court remanded the matter to Hartford to consider the FCE report. While McKenna got Hartford to consider the evidence, the travesty is that this could have occurred much earlier had she consulted a long term disability lawyer immediately after the claim denial. An experienced ERISA long term disability attorney can help you identify early in the process what evidence is necessary to perfect your claim, even if the insurer fails to comply with regulations. If your claim for long term disability insurance has been denied, call an ERISA lawyer right away!